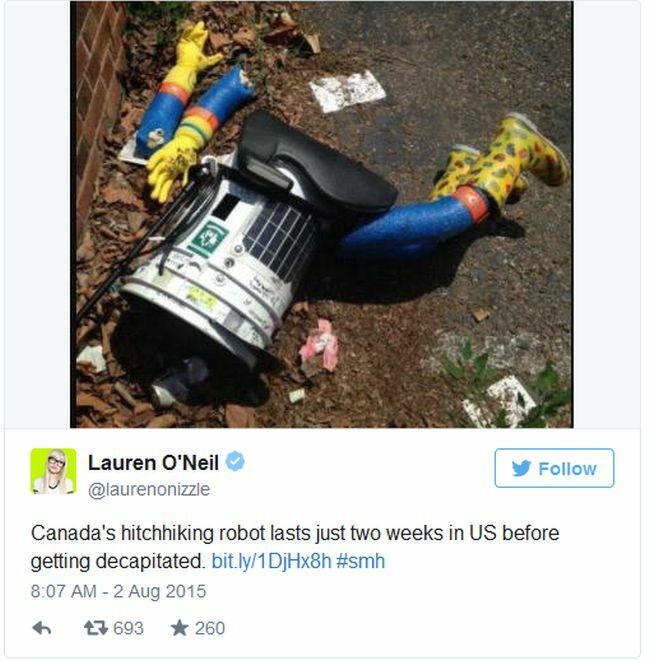 Murica doesn't want no illegal droids! didn't it also cross the Netherlands and Germany before going to US? I don't remember too much about it so the locations may be wrong. 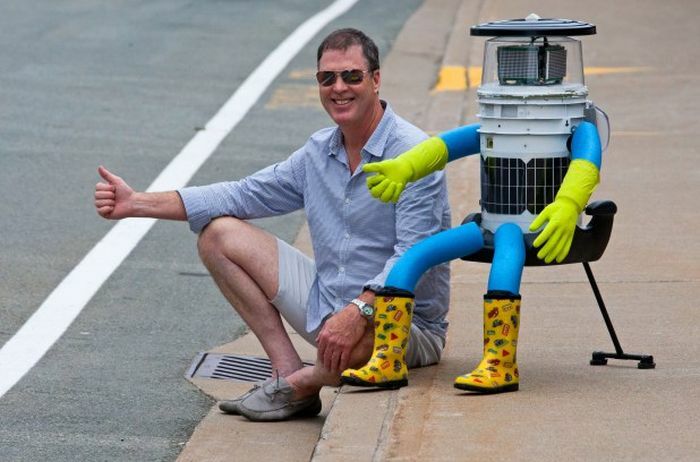 "The hitchhiking robot is an experiment to see how humans interact with robots. 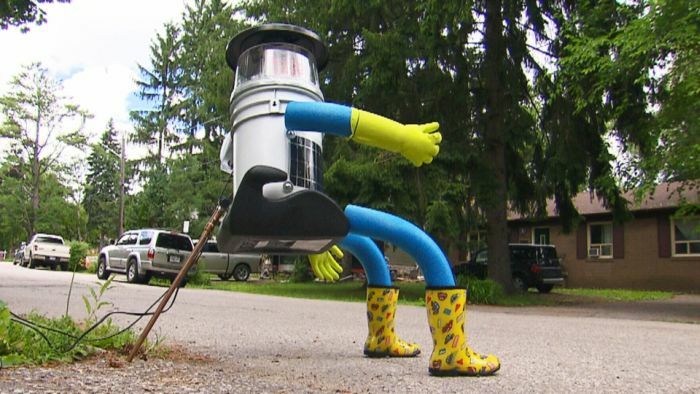 HitchBOT previously journeyed across Canada and Germany without incident, in addition to enjoying a three-week vacation in the Netherlands." 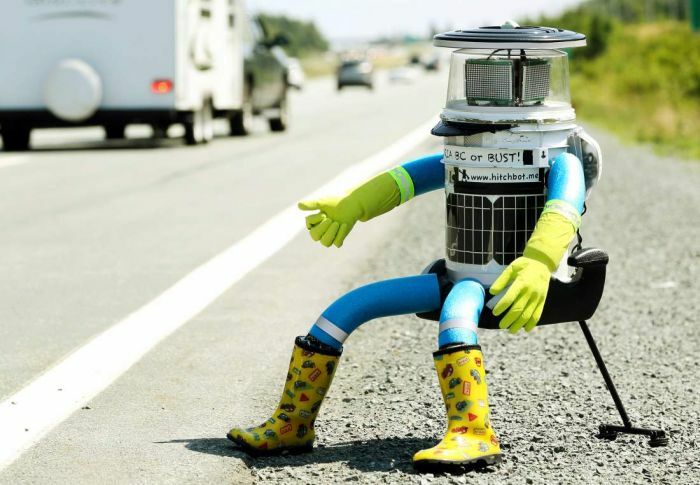 It IS Philadelphia after all. Philadelphia, "The City of Brotherly Love"